Stop wasting time fighting weeds! 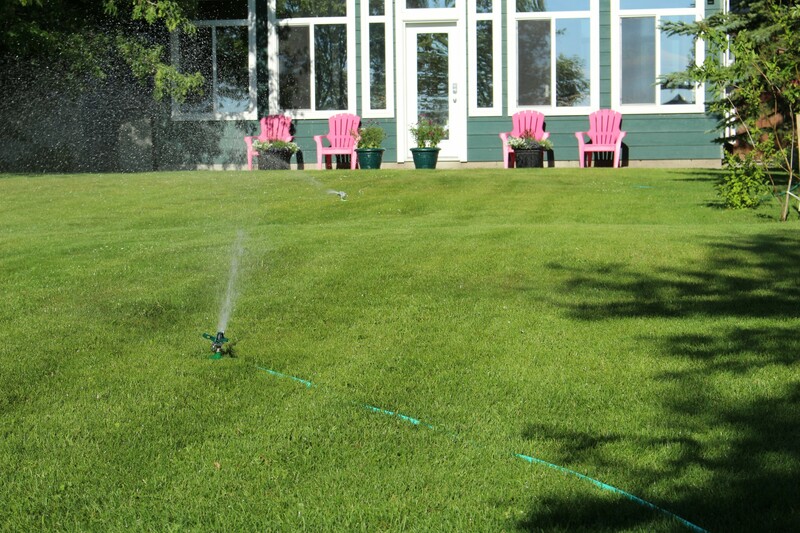 Having a beautiful lawn is easy with Lawn Concepts! 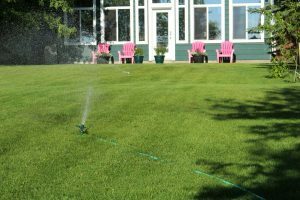 Lawn fertilization and weed control go hand in hand, and they represent key elements of a strong lawn management program tailored to keep your property lush and thriving all year long. A well-nourished lawn means stronger and healthier turf and vegetation – which in turn will better perform in fighting against weeds. No matter the soil type you have or the specific grasses and plants you cultivate in your front yard and garden, our trained technicians are skilled to remove all types of weeds, thus keeping your lawn clean, neat and healthy. Sometimes, the improper use of fertilizers or the poor choice of substances/season to fertilize can do a lawn more harm than good. Why risk burning the grasses in summer or wasting money and time on poor performing treatments when you can rely on us and have your lawn thriving before your eyes with no effort? What Is Our Approach in Fertilization and Weed Control? Our innovative and comprehensive lawn program uses bio-based products in addition to traditional lawn products to not only keep your lawn green and weed-free but also enhance the health of the soil providing the foundation for a lush, vibrant lawn. You’ll never have to guess what to apply to your lawn or when to apply it. As part of our 7 Step Program, we’ll treat your lawn every 5-7 weeks throughout the year. In other words, our lawn program consists of seven treatments per year and includes pre-emergent weed prevention, fertilization and weed control. Our skilled technicians will analyze your lawn with each visit, treating it for any insects or disease present and leaving recommendations for watering and maintaining the health of your lawn. We utilize natural bio-based fertilizers which do much more than just keep your lawn green. Our superior products serve to rejuvenate the soil and strengthen your lawn’s root system – giving you the strongest, healthiest and most vibrantly green lawn year after year. What Can You Benefit from If You Use Our Services? First and foremost, you will receive personalized affordable service with no contract and no hassle! We also strive to out-perform and out-service our competition, which is why we don’t charge extra for grassy weed control like other companies. All our service calls are free, so you don’t have to worry about extra charges. If you are looking for a Fort Worth lawn care company that will always give you an honest answer, friendly service, customized lawn care and guaranteed performance, look no further than Lawn Concepts! Call today for a free consultation! We will do the work of keeping your lawn weed free and healthy – and satisfaction is guaranteed!